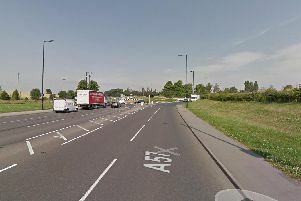 A major burst water main is causing traffic disruption close to Rotherham town centre. The Westgate junction with Sheffield Road was closed earlier this afternoon. Buses are now being diverted along Centenary Way between Rotherham Interchange and Canklow Road in both directions. Bus routes along the unaffected section of the road will continue as normal.